"An inspiring approach to teaching with innovative and intelligent method of instruction, really enjoyed the tuition, thanks." "Learn a lot of information from this course." 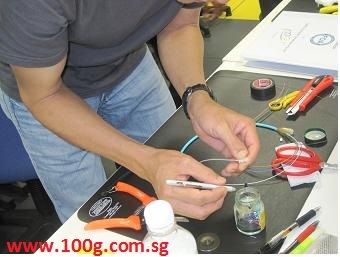 "Great way to learn practical, real life application of fiber optics in a variety of applications. This course will put you above the rest when it comes to overall knowledge of fiber optic technology. Highly recommended." 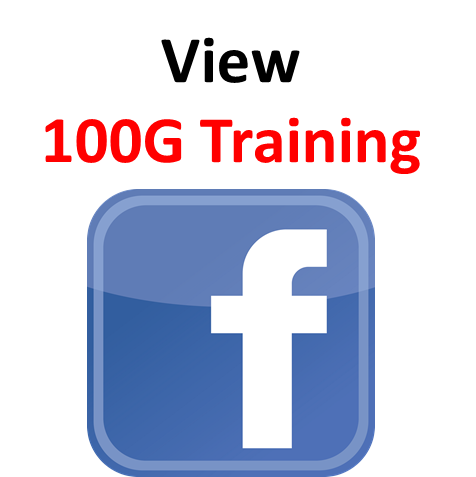 100G is in the business of Training & Consultancy. We are the first and only provider of FOA programs in Singapore and we are authorized to provide the same programs to the countries in Asia. Our programs aim to help individuals upgrade their skills, knowledge and attitude. 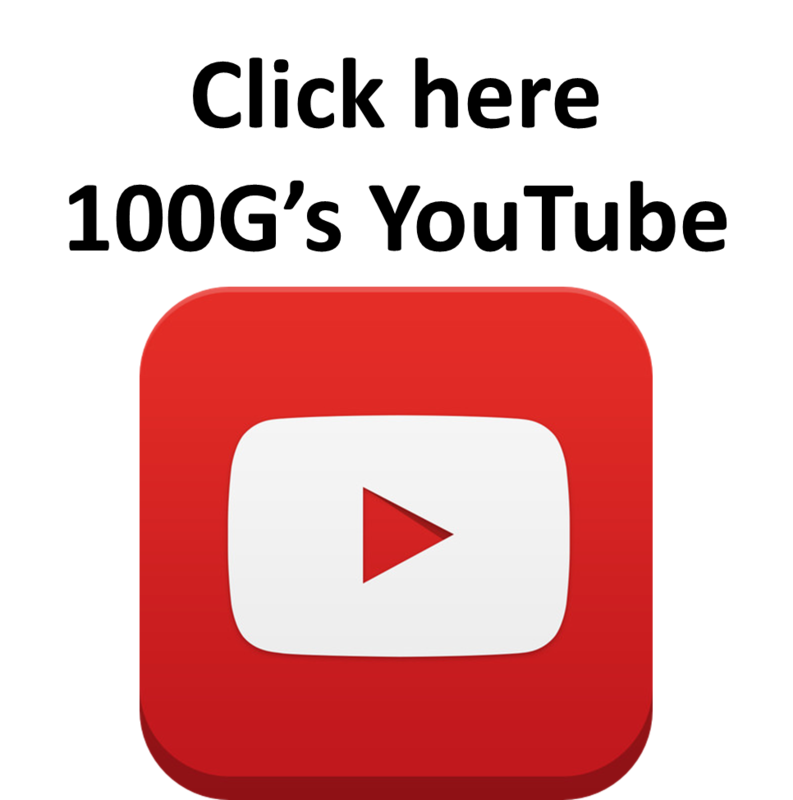 At the same time, the programs allowed them to obtain international certification which are recognized and sought after by the industry. 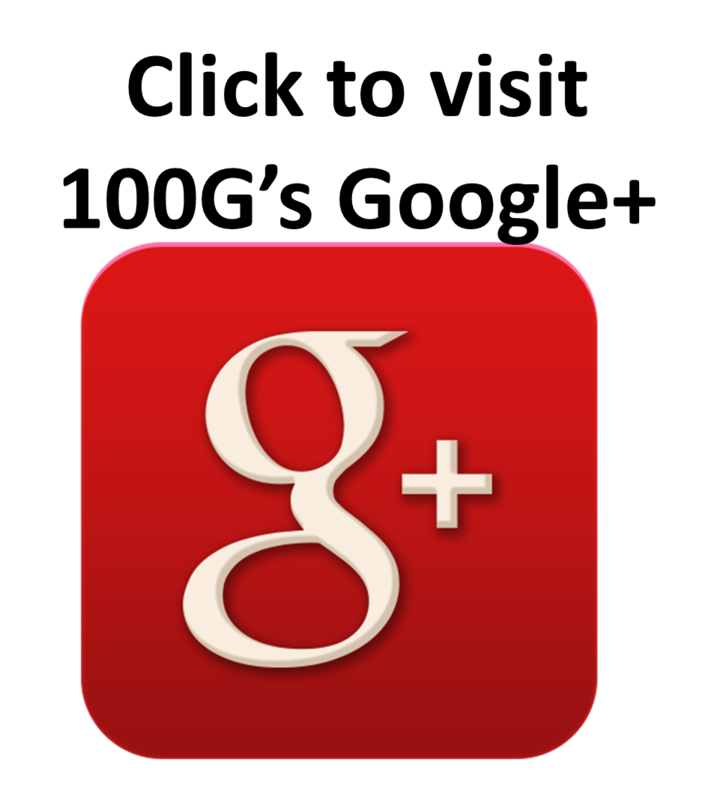 The individuals benefited by applying what they learn with us, and thus are able to improve their lives. These certification training programs are designed and intended for all who are keen to acquire this area of knowledge and skills and anyone in the Telecommunication, ICT, Oil & Gas, Marine & Offshore, Security & Surveillance and Building & Construction industries including installers, end-users, contractors, consultants, architects, engineers, project managers, operation & maintenance personnel, plant & facility managers and business owners. Why and What is Certification? In today's high tech world, certification is considered proof of professional status and is often required for jobs application or project tender criteria. Certifications means an individual or a company has achieved certain performance criteria set by the certifying organization, usually knowledge, skills and abilities (KSAs), either through training or experience. Certifications attest to an individual or a company KSAs, and their value is the recognition of those KSAs to employers, coworkers and customers. 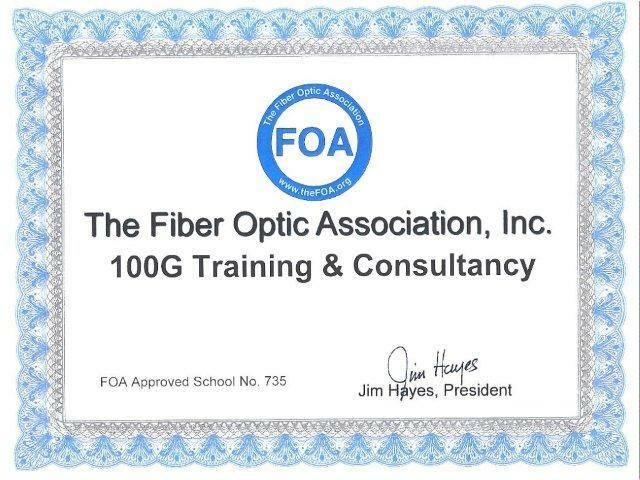 An individual armed with fiber optics certification will be in demand today and in the future because the fiber optic industry is growing at an ever increasing rate. For companies, when their staffs are highly credentialed through such certifications, these organizations gain more leverage and competitive advantage in the marketplace. 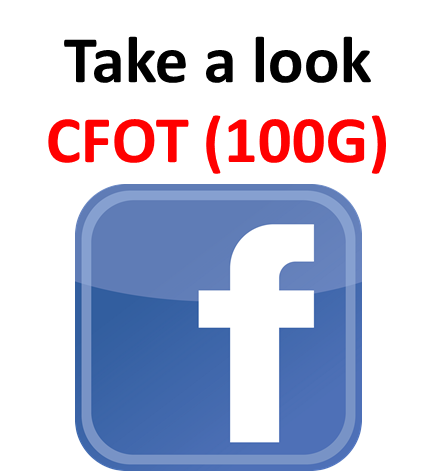 Since 2009, 100G has successfully helped many individuals improve their life, increase their knowledge and upgrade their skills and at the same time, passed and received their internationally recognized certificates such as CFOT, CFOS/H, CFOS/T and CFOS/D. Over these years, 100G has built a reputation as a training provider who delivers high quality trainings, is willing to impart, and gives the participants such a good experience that many are inspired to do more both in their learning and life. Our CFOT course is also accepted by BCA (Building Construction Authority Singapore) for CET (Continuing Education and Training) hours. It is also qualified for 14 PDUs (Professional Development Units) by PEB (Professional Engineer Board Singapore). Our training programs include both classroom teaching and hands-on practices. "Good setup, experienced trainers with relevant industry experience enhanced the effectiveness of the training and with some fun elements add in"
"Helps me in the knowledge and practical aspects of fibre optics." "Excellent passion for teaching and knowledge to share. Keep it up."